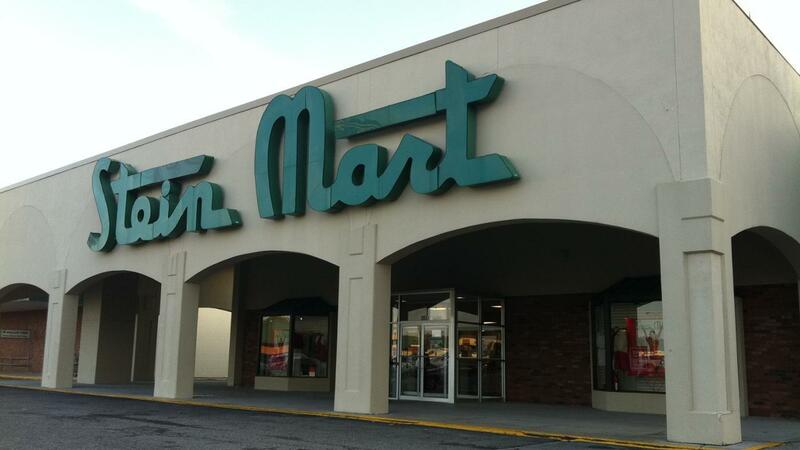 As of 2014, Stein Mart offers printable coupons directly on its website. Users can access the coupons by clicking the Coupons link at the top of Stein Mart's homepage. Stein Mart offers specific coupons that users can print and bring to a physical store. As of 2014, coupons for the store include a 20 percent discount on a sale item, for example. In addition to printable coupons, Stein Mart offers online coupons that offer discounts when users shop online at SteinMart.com. These coupons may mirror the printable ones and may include additional discounts that are not available as printable coupons. How Do You Get Macy's Coupons? Does Pep Boys Offer Coupons? How Do You Find Walmart Grocery Coupons?